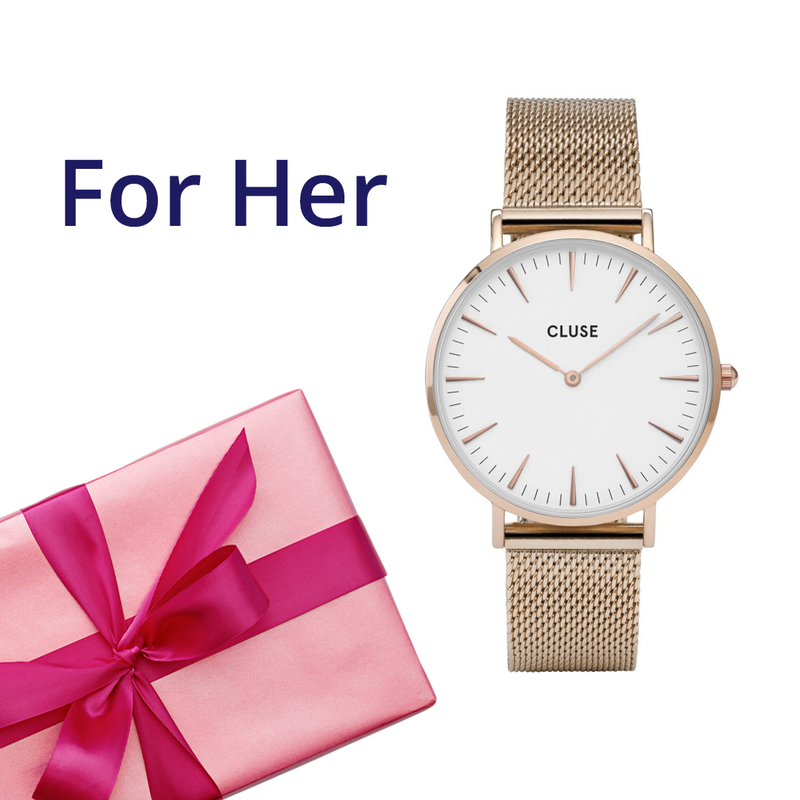 We've asked our watch experts to pick out a few last minute gift ideas, take a browse and take some inspiration for those nearest and dearest who are notoriously hard to buy for. 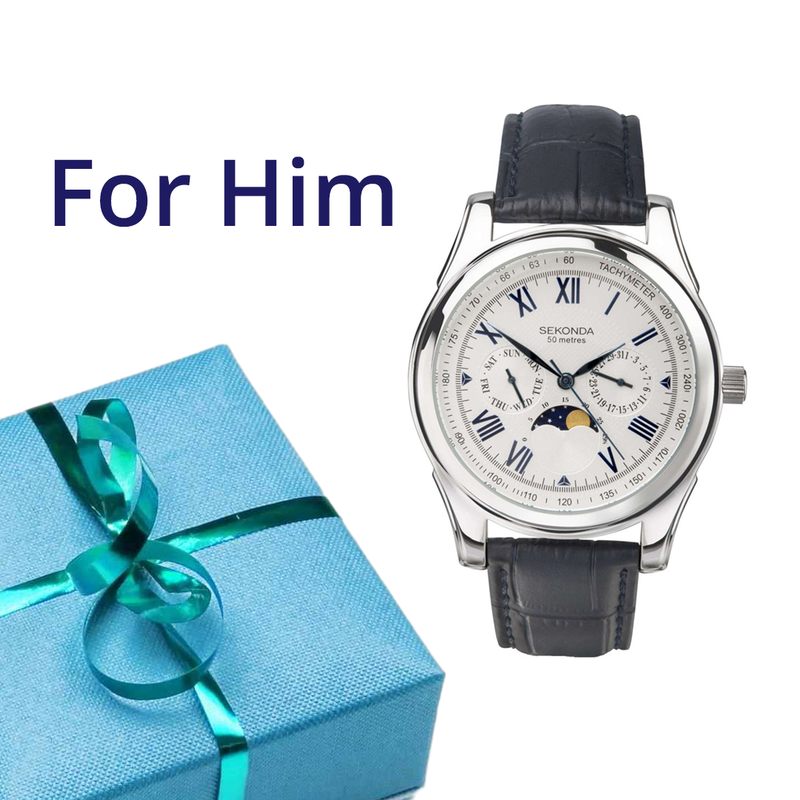 There aren't many presents that are worn and looked at everyday so we believe a time-piece is the perfect present to give a lasting impression... but we would say that! 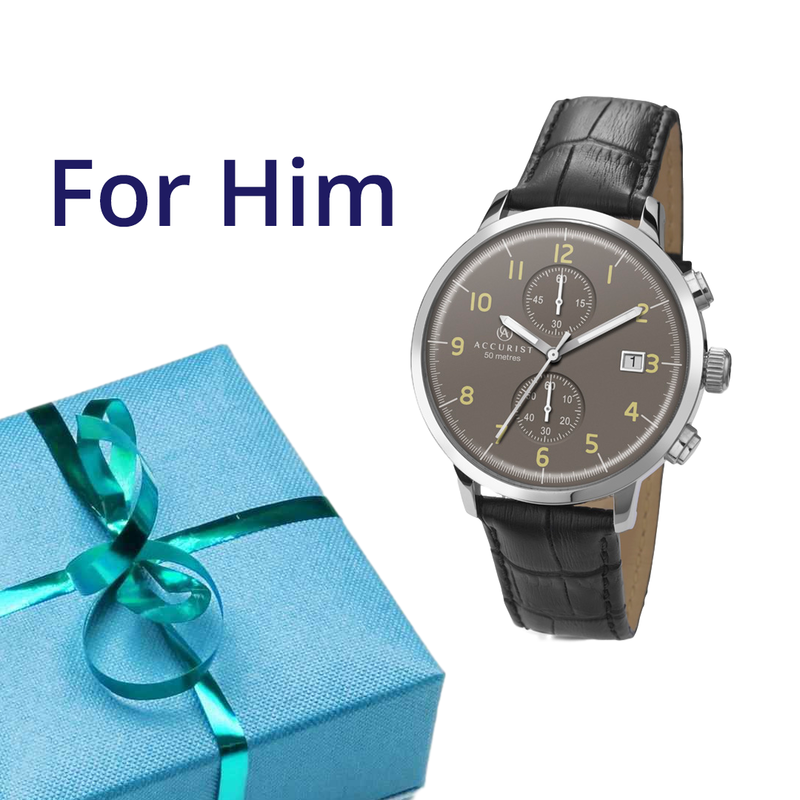 Take a browse of our the best buys below.